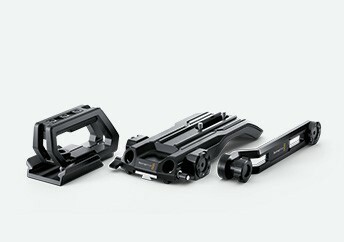 Sony NEX-EA50H. 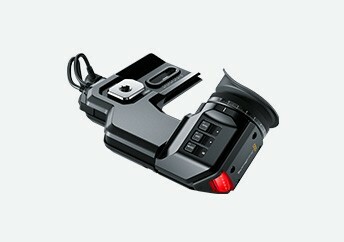 Click on the link or picture for more information on this ENG style interchangeable lens NXCAM Camcorder! 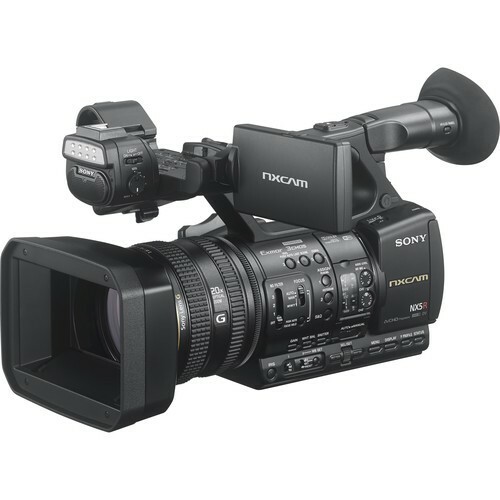 Sony PMW-200 XDCAM HD422 Camcorder is the successor to Sony PMW-EX1/R camcorder. 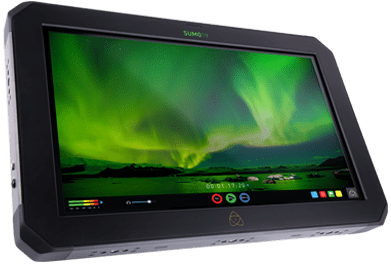 It supports the 50 Mbps MPEG HD422 codec and MXF recording.Sony PMW200 is equipped with three 1/2″ Full HD 1920 x 1080 Exmor CMOS sensors, which support 1000 TV1 high resolution, F11 (2000 lx) high sensitivity, low 56dB noise and a wide dynamic range. 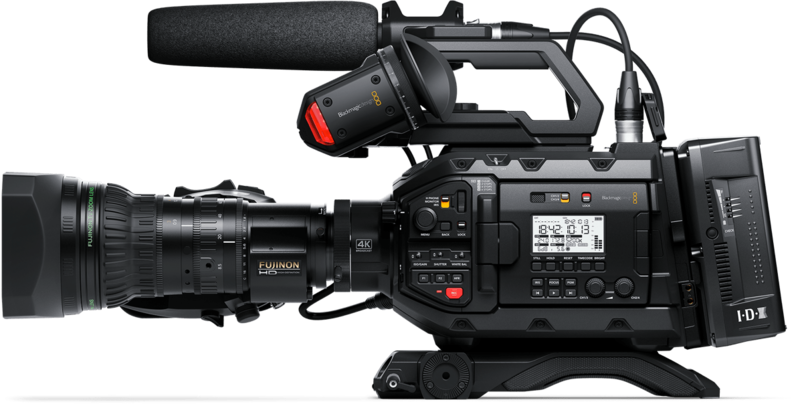 It works for SD/HD recording and features a 14x zoom lens with a unique focus ring mechanism. 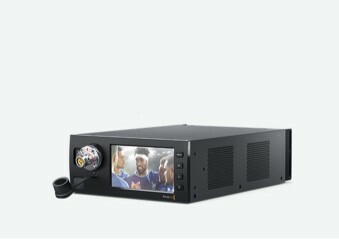 Equipped with three (3) ½-inch-type Full HD Exmor CMOS sensors, the PMW200 achieves high resolution, high sensitivity, low noise and wide dynamic range. These capabilities are essential for the professional when shooting under extreme lighting conditions*. Each sensor has 2-million effective pixels and achieves full HD 1920×1080 shooting without pixel interpolation. 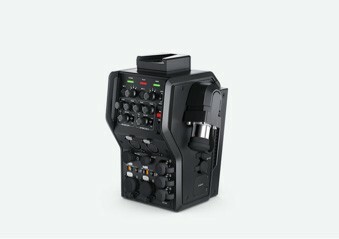 Sony PMW-200 has two high-speed SxS™ memory card slots. 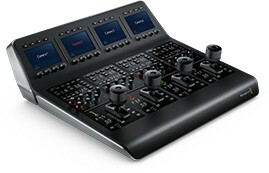 Both SxS PRO and SxS-1™ cards can be used with the PMW-200. Developed specifically for professional content creation applications, these memory cards boast high-speed data transfer that helps to accelerates the post-production workflow. SxS memory cards are also resistant to shock and vibration. * Memory Stick® media, SD cards and XQD cards can be used as emergency backup media with the appropriate adaptors.